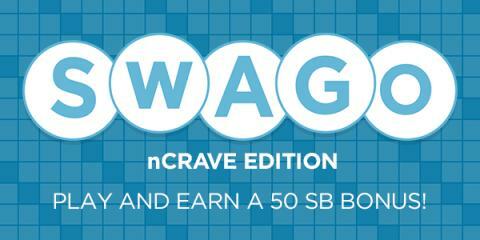 Being Frugal and Making It Work: SWAGO: nCrave Edition! Like previous years, I’m saving up all of my Swagbucks for Amazon gift cards that I will use for my kids’ Christmas and birthday gifts. Now is the perfect time to join Swagbucks and think about buying your holiday gifts with no money out of your budget! Join Swagbucks now and start earning today!